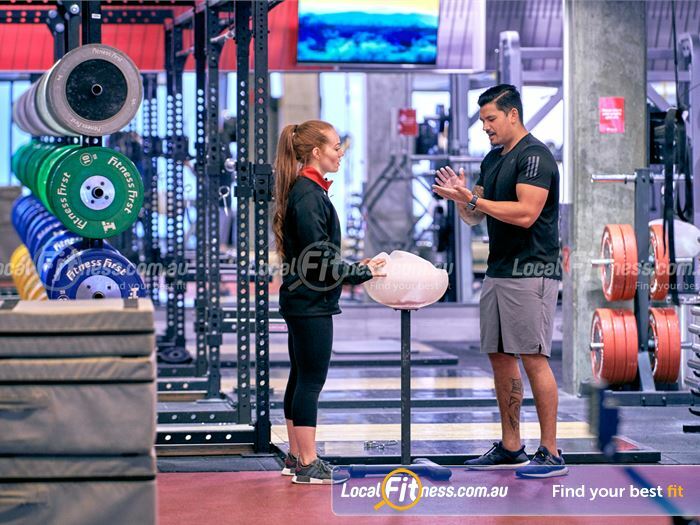 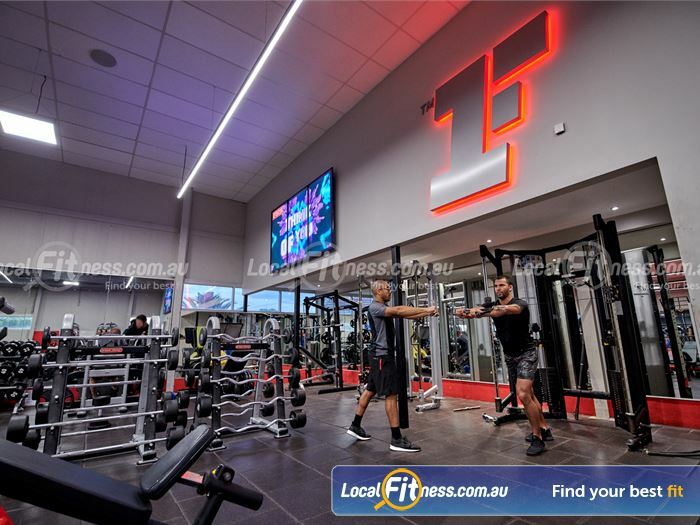 Our Deakin gym is a place where people come to meet, train hard and get results, and our team is here to help you achieve your fitness goals. 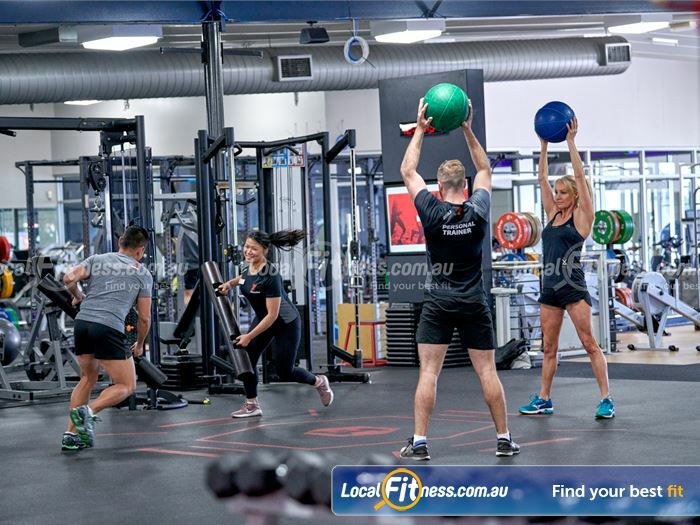 Try out the latest training techniques at our Deakin gym including our functional Freestyle area, our wide selection of group exercise classes inc. Deakin Yoga, Pilates, Zumba, Les Mills, relaxation zone with steam room and sauna, Deakin personal training, on-site massage, on-site physiotherapy, Deakin squash courts, modern facilities, on-site Deakin creche playzone, cardio theatre, cycle studio and so much more. 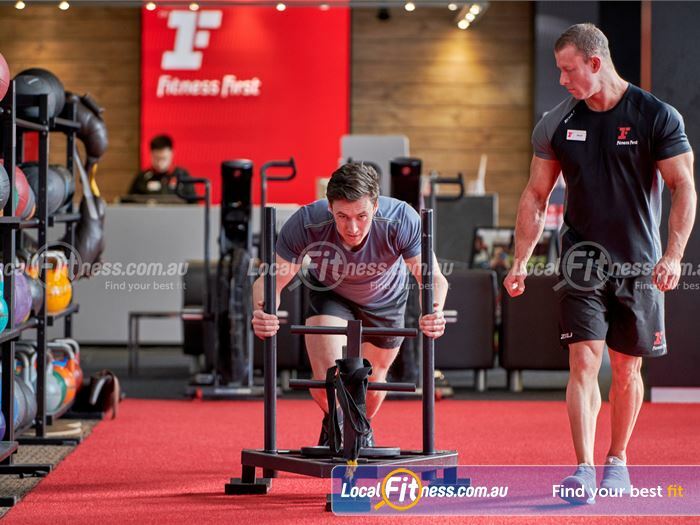 Welcome to Fitness First Deakin gym. 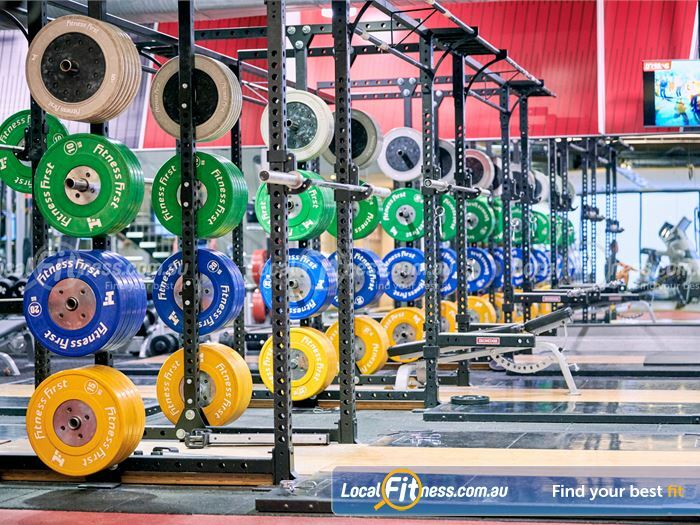 Our free-weights area is fully equipped with dumbbells barbells and more. 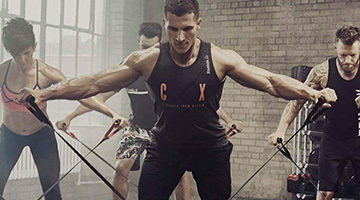 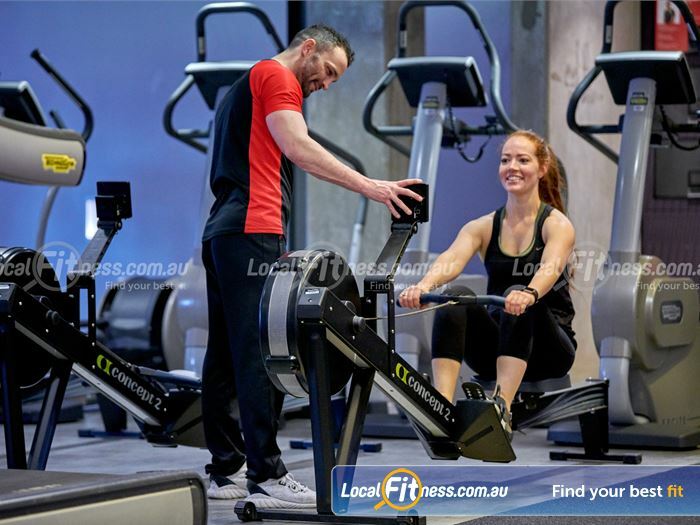 Our Deakin gym team can challenge you with a HIIT rowing workout. 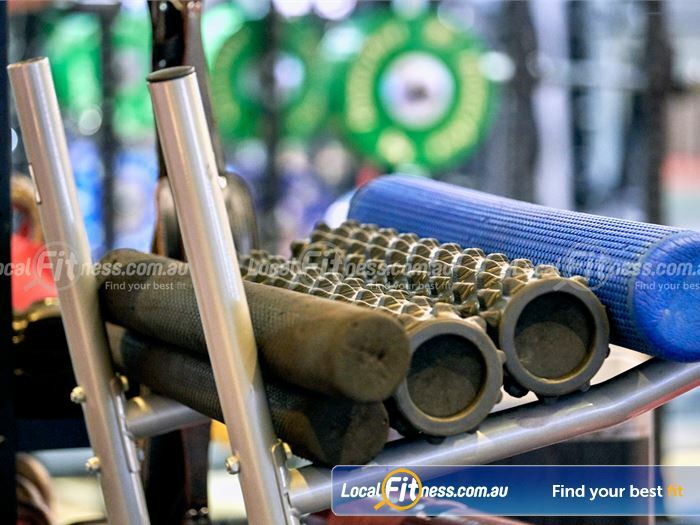 Strength cages are great for deadlifting and squats. 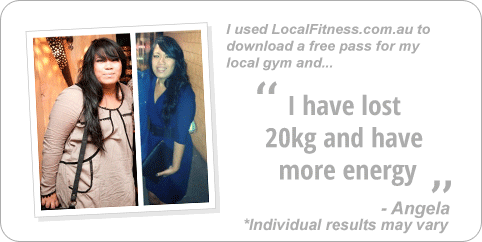 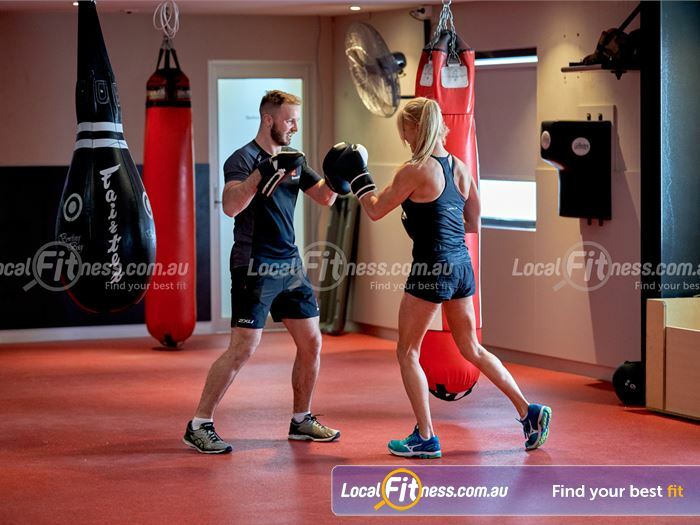 Our Deakin personal trainers can take you through a boxing workout. 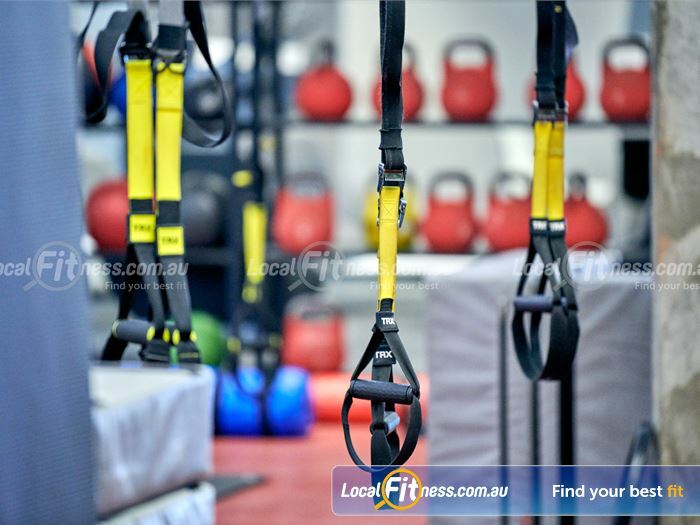 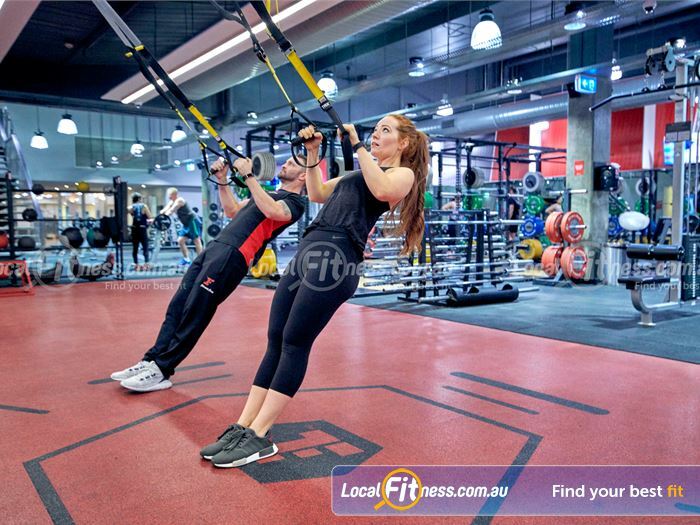 Our Deakin gym includes TRX suspension training. 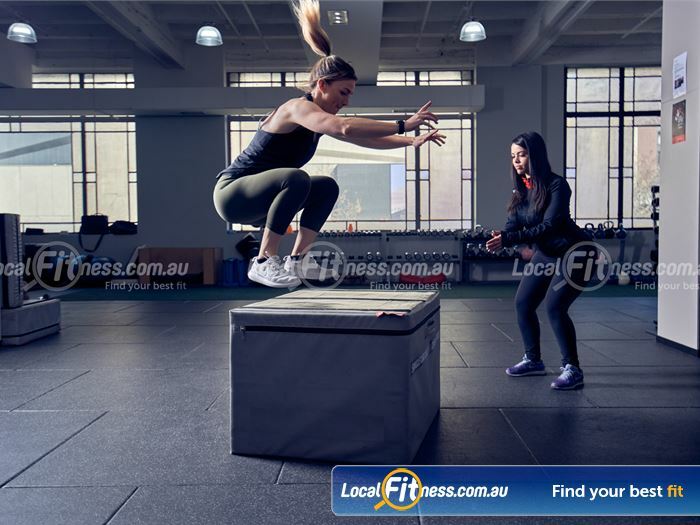 Get into plyometric box jumps in our freestyle training area. 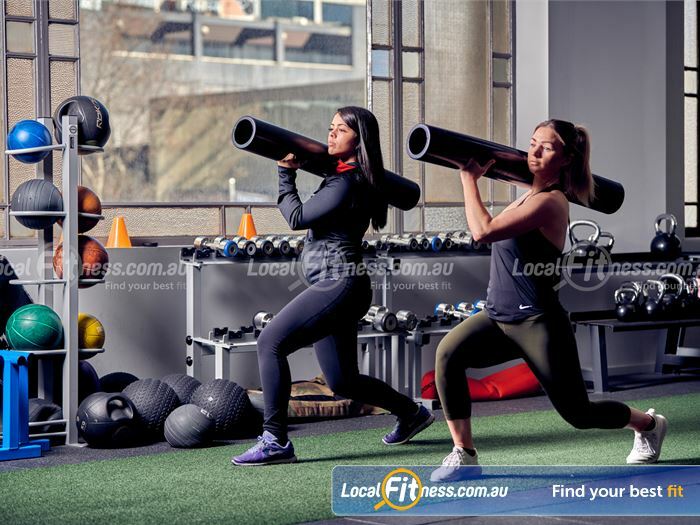 ViPR training is a great way to improve full body strength at Fitness First Deakin. 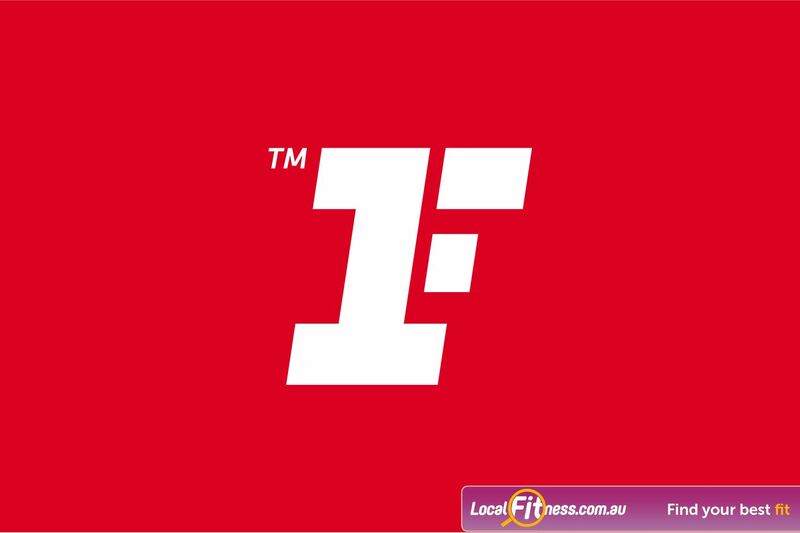 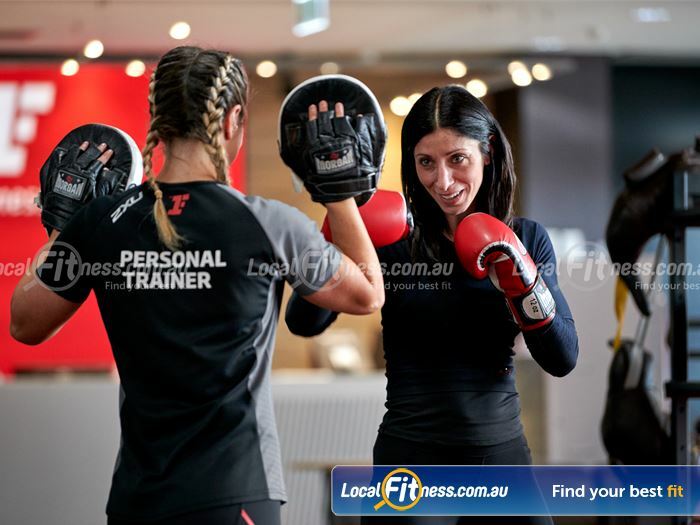 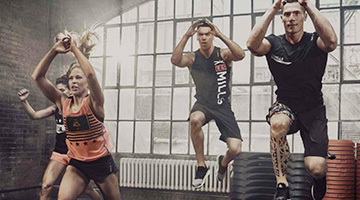 Get a cardio boxing workout at Fitness First Deakin gym. 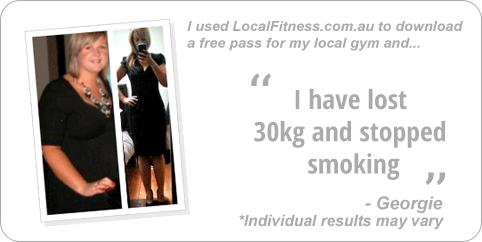 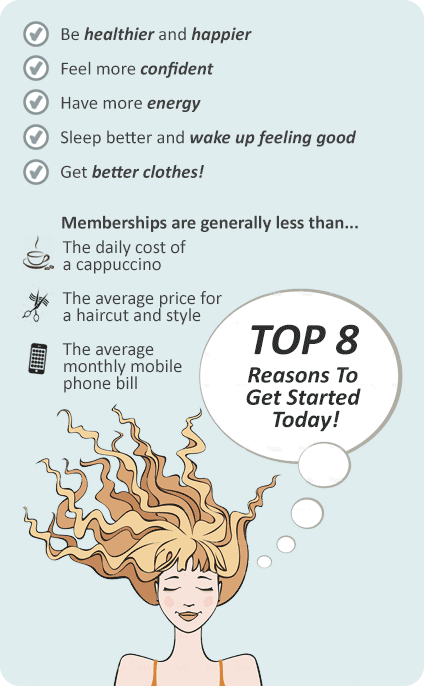 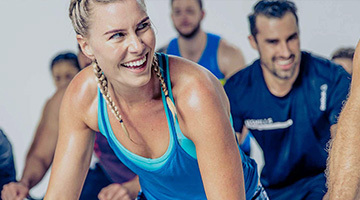 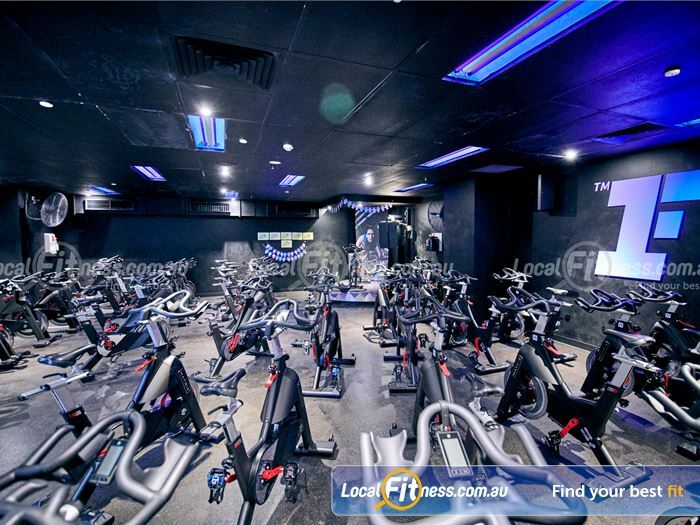 Try Deakin cycle classes at Fitness First. 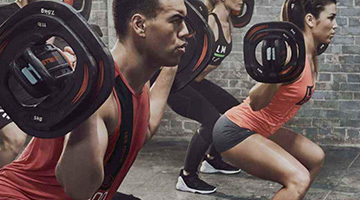 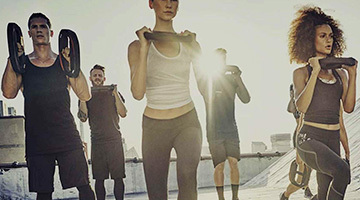 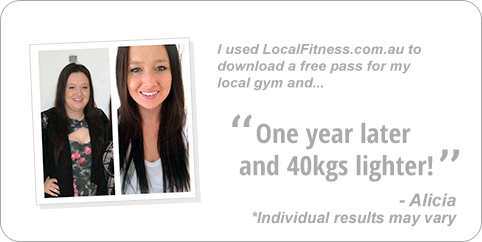 Join our High-performance team Deakin personal training class.